Craigslist founder Craig Newmark has an abiding interest in fact-checking and quality news. Image by Cary Byrd of Flickr. OK, I really just want news I can trust. "Any news outlet that wants to succeed must be trustworthy, that is, accountable. I feel that's required for their survival, and for national survival." Personally, I really don’t like being lied to, but my deal here is that our social contract with the news business is that they hold the powerful to account. In return, we buy the products of news outlets, and give news professionals certain protections, like the U.S. First Amendment and shield laws. That gives the press a lot of power, which means that the news industry itself needs to be accountable. That’s a lot easier said than done, and it’s only getting harder to do. However, if a journalist or news outlet isn’t trustworthy, is it worth buying? Is it good for the country? Well, I’m not in the news business; I’m an outsider. But over the years I’ve spent a lot of time with people in the business, and I’ve had glimpses of how the sausage is made. That means I gotta respect boundaries, and not tell people how to do their job. 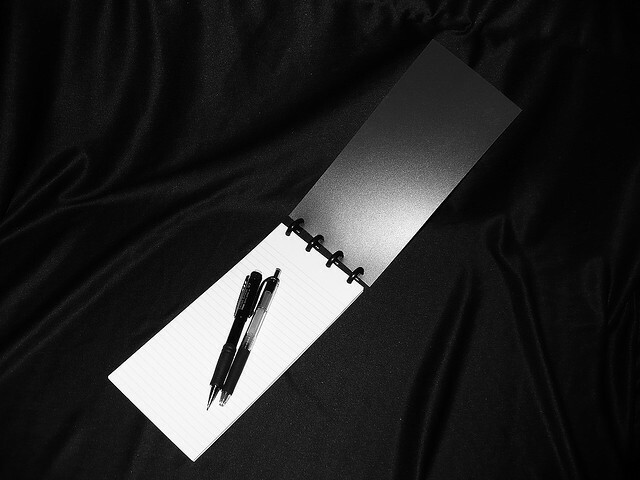 That job gets more and more challenging, and even good news orgs can have lapses. I’m good with that, if they fix those lapses and hold themselves otherwise accountable, in good faith. Sure, there are legal consequences, but the bottom line is driven by trustworthy actions. guidelines for trustworthy behavior, that is, ethical codes. The code from the Society of Professional Journalists is a really good start. accountability. A journalist or news org should prevent problems, or fix them, in good faith. Turns out that what we have now are a lot of ethics codes and policies, but very little accountability. To make sense of this, here’s the kind of lapse I’m talking about, none of which seems to have been addressed. 1. NBC selectively edited a video and badly misrepresented a guy in a real ugly case. Not clear if they’ve come clean about it yet. Suggestion: News outlets should make the full recording available, perhaps via a discreet rapid-response accountability team. 2. Sometimes a news outlet might broadcast a public figure lying, even when they know it’s a lie. This is what Jon Stewart calls the “CNN leaves it there” problem. Suggestion: Reporters are smart — if they know they’re being lied to, don’t broadcast it. If they smell a lie but they’re not sure, do a good faith fact-check. It is very odd and filled with a lot of basic factual errors. For example, it says that Wikipedia was run out of a strip mall at one point – that’s just completely false and a very weird thing to have said, particularly since I explained to the fact checker that it was wrong! Suggestion: Do fact-checking, and then correct any falsehoods. 4. Sometimes multiple news outlets will report first, without fact-checking, doing a lot of damage. This was particularly true in the aftermath of the Boston Marathon attack. Suggestion: Confirm facts before publication. 5. Sometimes, news outlets don’t do their research, get a story badly wrong, and it really hurts the country. This is very true regarding the recent IRS scandal; the real story is more about Congressional failure and that the IRS isn’t targeting enough possibly bogus charities. Suggestion: Use actual fact-checked research. Using other news reports as sources is not reliable. Reporting should be transparent about the political motivations of the people pushing the story. Specifically, journalists need to make sure they spend as much “good faith” time in exploring agendas as they do in seeking sources and exploring “the facts” they are made privy to. If so, the story would be perceived differently, perhaps accurately. My personal bias is that the news industry should create their own accountability tools. I don’t think they’ll be perfect — just looking for good faith action. However, right now people are stirring the pot, constructively, suggesting that the government intervene. Specifically, people are suggesting that “journalists” should have U.S. First Amendment and shield law protections. Non-professionals, specifically “bloggers,” might be denied those protections. I think that way of doing it is wrong, and that the issue isn’t “journalist vs. blogger” but whether or not the reporter and news outlet are accountable. Here, “accountable” means “acting in good faith to be trustworthy” which means having an ethics code and honestly trying hard to follow that code. Does a journalist or news outlet without accountability have legal protections? You can find a great summary by Mathew Ingram, which incorporates a lot of good work from Jillian York, Jeff Jarvis, David Weinberger and others. However, any news outlet that wants to succeed must be trustworthy, that is, accountable. I feel that’s required for their survival, and for national survival. Perhaps people in news can suggest how they can get to actual accountability? This post originally appeared on craigconnects. 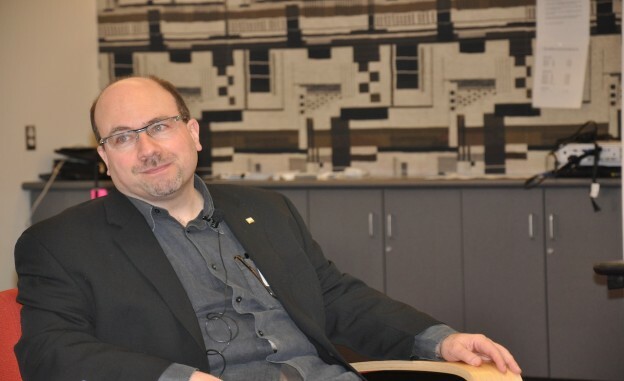 Craig Newmark is a self-described nerd, pioneer of the Web, speaker, philanthropist, and a strong advocate of the use of technology for the public good. He is the founder of craigslist, which he started in 1995 and is now one of the world’s most-visited websites. He continues to work with craigslist as a Customer Service Representative. Today, Craig’s primary focus is craigconnects, which he launched in 2011. The mission of craigconnects is to promote, expedite and enhance the use of technology and social media to the benefit of philanthropy and public service. He uses the craigconnects platform to support the efforts of those “getting stuff done” in areas such as veterans and military families, open government, public diplomacy, back-to-basics journalism and fact-checking, consumer protection, election protection, and technology for the public good. Hey, Craig Newmark… You say about NBC, “Not clear if they’ve come clean about it yet.” But in the very blog you link to about that item, the blog says: “UPDATE: We are advised that NBC “made good” on their bad treatment of the Rabbi by posting online a lengthy interview with him which is very deferential and respectful — and doesn’t repeat the errors of the earlier interview.” You’re “not clear” about something that is clear as day, and you’re the one admonishing the media about presenting things accurately? Excellent piece with some good suggestions. An even better path to trust is the “TAO of Journalism — Transparent, Accountable and Open” Pledge and Seal. It’s entirely voluntary, but it can help. What else is working? Not much. See http://taoofjournalism.org to take the TAO Pledge and post the Seal.